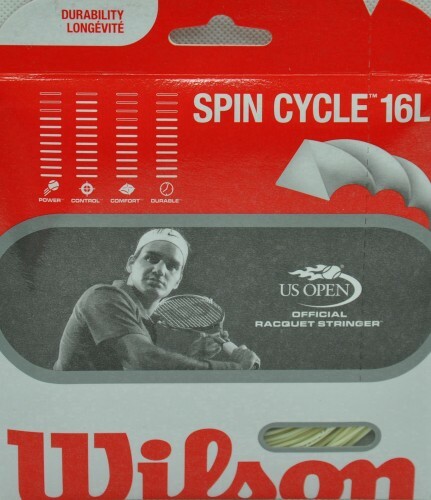 This soft feeling co-polyester uses a combination of triangular shape and twisting during the extruding process to offer extreme bite on the ball for enhanced spin. A coating Wilson calls PVDF helps minimize friction to keep strings straight while providing extra spin as well. Aggressive swingers will benefit with more spin.